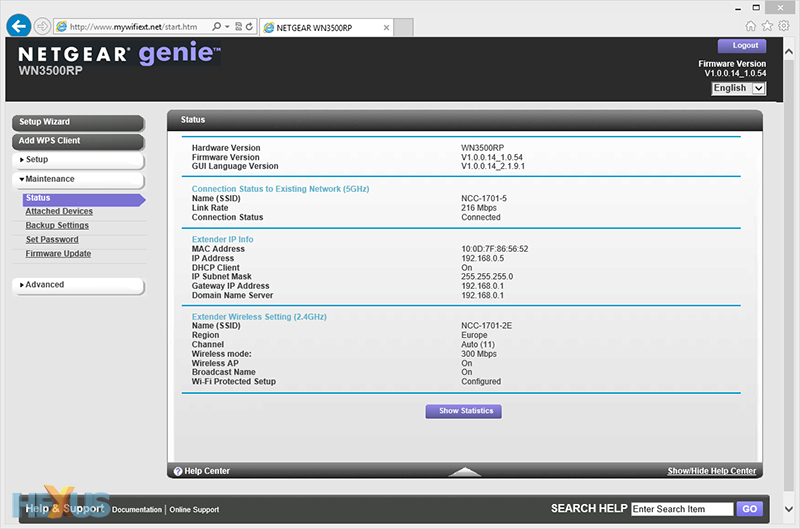 Home networking should be simple, right? 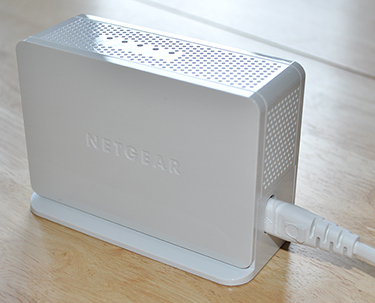 Plug in your ISP's free wireless router and you ought to be good to go. 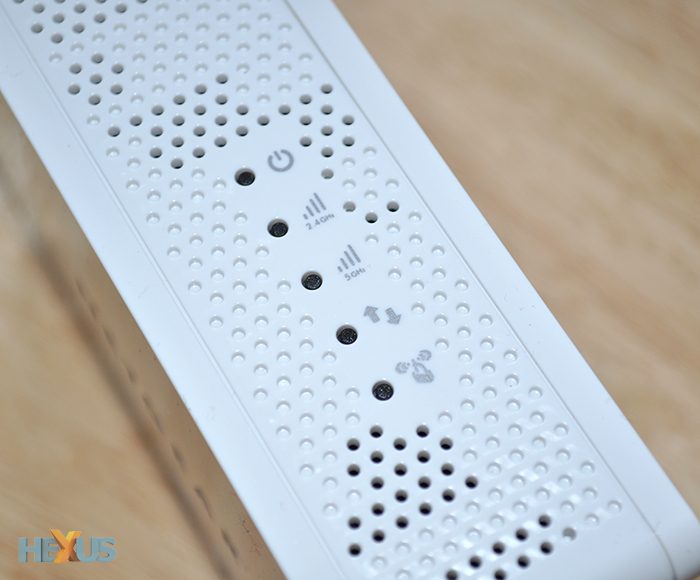 But it isn't always that straightforward, and though we're frequently promised superfast speeds and best-ever wireless signals, a few niggling issues can still crop up from time to time. 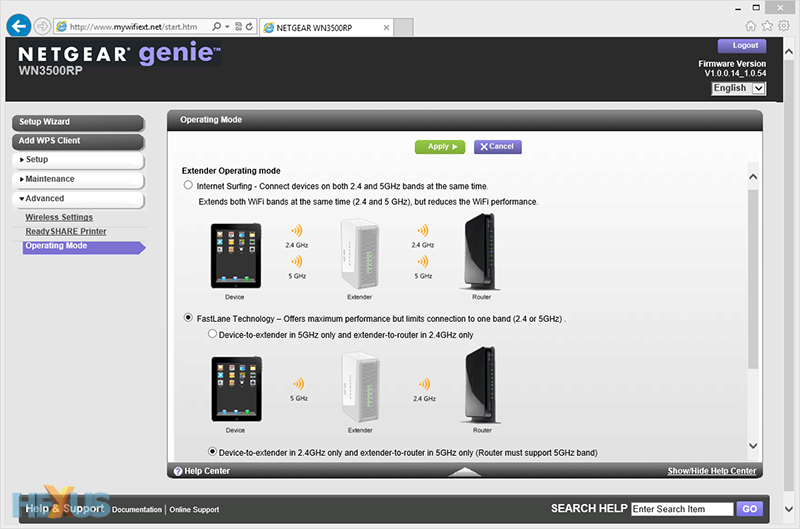 One of the most obvious is wireless dead spots. Sure, your router may offer good range with all the bells and whistles - dual bands, automatic channel hopping, etc - but it could all count for nothing if your BT master socket is in the furthest corner of the house. The good news is that there are plenty of ways in which to extend your home network. We've already looked at a range of Powerline networking products that use your existing mains electric cabling to transmit data from one room to another, but if you prefer to take the wireless route, there is another widely-available option dubbed, unsurprisingly, the Wireless Range Extender. In for review today is the Netgear Universal Dual Band WiFi Range Extender, Wall-plug Edition, which thankfully is also known by model number WN3500RP. Measuring 120mm x 79mm x 42mm in size, this little box of tricks is designed to eradicate Wi-Fi dead spots by simultaneously extending a dual-band network. Like most other Wi-Fi extenders, the Netgear WN3500RP works by receiving data from your existing wireless router and then transmitting the signal out to other devices. The basic workings of the unit are straightforward enough, but the current £75 price tag suggests that the WN3500RP will do more than your average extender. 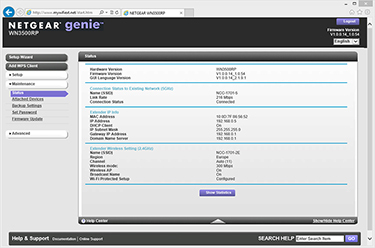 To begin with, Netgear has shoehorned in the capability of extending both 2.4GHz and 5GHz Wi-Fi bands, allowing the user to maintain dual-band coverage in previously-unreachable areas, and there are a couple of other added extras, too. The WN3500RP includes a 3.5mm audio jack that can be used to connect a pair of speakers or stereo system; doing so enables the unit to act as a media hub, through which music can be streamed using Apple AirPlay or Netgear's own Genie app. 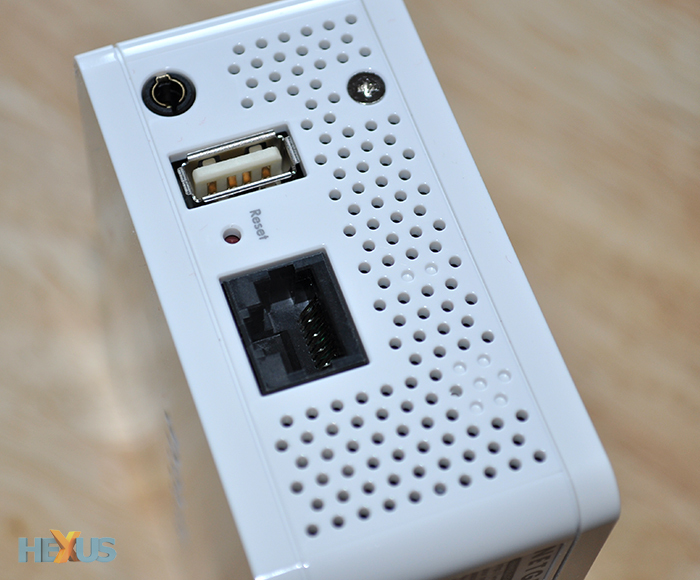 There's also an Ethernet connection - dubbed 'One Port' - that can be used to pass on the Wi-Fi signal to a wired device, however the One Port isn't of the Gigabit variety and is limited to a basic 100Mbps. 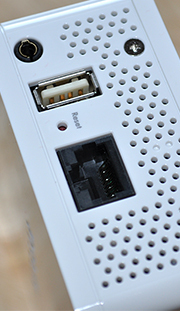 Last but not least, a single USB 2.0 port is provided for wireless printing functionality. 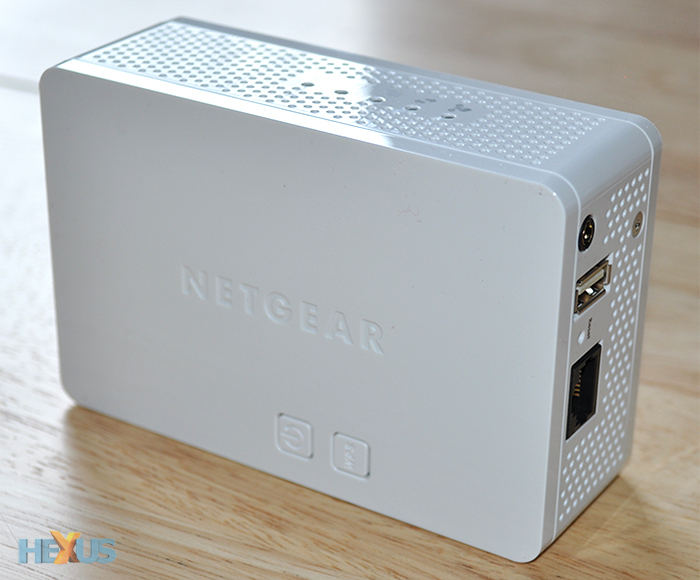 Netgear has provided a handful of added incentives, but it's the device's primary function - wireless extending - that will need to function well if the WN3500RP is to warrant the cost. Helping make setup a little bit easier, the unit comes with a choice of mounting options. 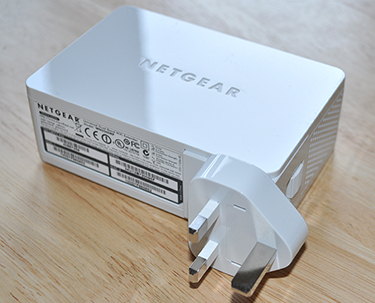 It can be placed on a bundled stand (pictured above, left) and attached to the mains via a power cord, or it can be plugged directly into the wall using the supplied three-pin adaptor. Build quality is good and the box is well finished in shiny white plastic, yet it isn't the most compact solution. Opt for the wall-plug mount and you'll find the WN3500RP juts out by almost four inches; making it cumbrous in high-traffic areas of the home. We prefer to keep it sat on top of a desk, where it looks suitably smart. Technophobes might be put off by the mere thought of extending a dual-band network, but that needn't be the case. 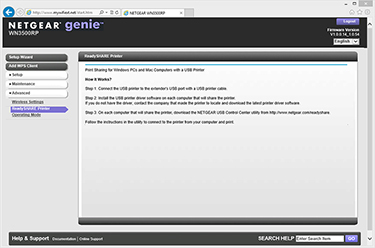 The WN3500RP is designed to be easy to configure, and whether you're a PC or Mac user, you should be up and running in a matter of minutes. 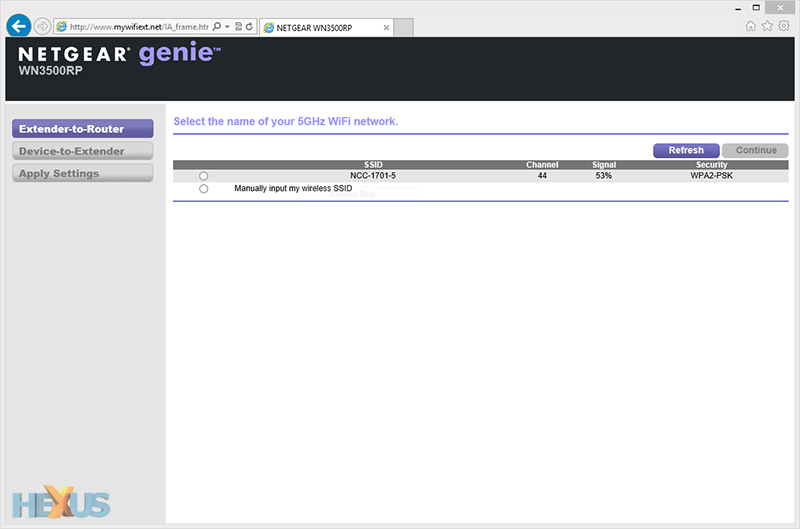 Once the extender is plugged into an available wall socket (it obviously needs to be within range of your router), you can connect to the device using its default wireless network (SSID NETGEAR_EXT) and run the on-screen setup wizard. 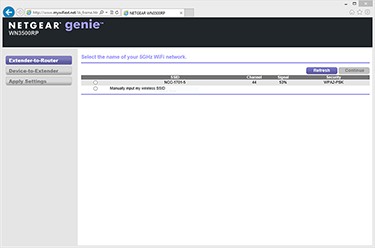 Netgear guides you through a three-step setup process that entails; selecting the Wi-Fi network you want to extend; entering the security key for the existing network if applicable (WEP, WPA and WPA2-PSK are supported); and choosing the name of your new extender network. Of course, if you're extending both the 2.4GHz and 5GHz bands, you'll need to provide security keys for each and you'll end up with four unique SSIDs - two coming from your router, and a further two from the extender. Setup is painless and simple hardware indicators are in place to help find a perfect spot for the extender. 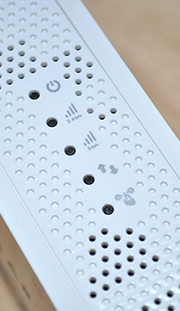 Link Rate LEDs are built into the face of the device, for both the 2.4GHz and 5GHz bands, and they'll glow red to indicate a poor connection, amber for 'workable performance' and green for best performance. 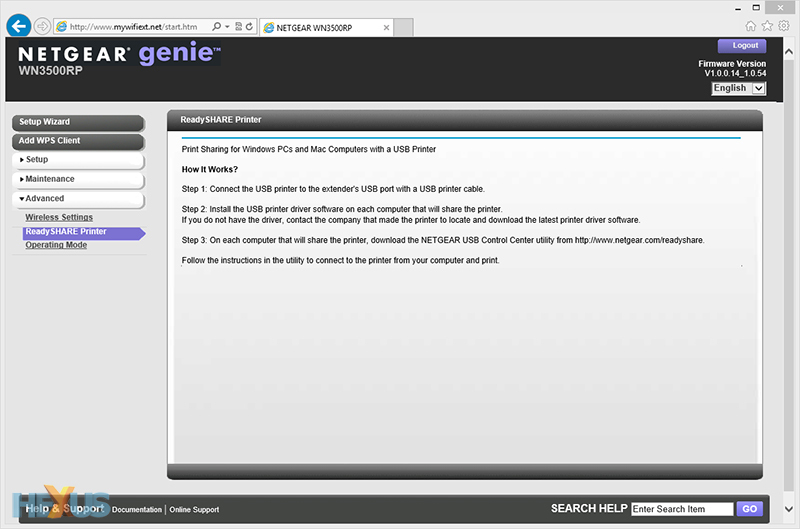 Netgear's web-based administration panel is basic in appearance, but it functions well and provides further configuration options for FastLane. This optional operating mode is designed to offer maximum Wi-Fi performance by using a dedicated wireless band to connect to your router, and a second dedicated band to connect to your wireless device. We've found that all available modes work reasonably well, but what kind of performance can you expect in the real world?